Help us to bring hope and encouragement to today’s young people, coping with life’s most challenging issues. 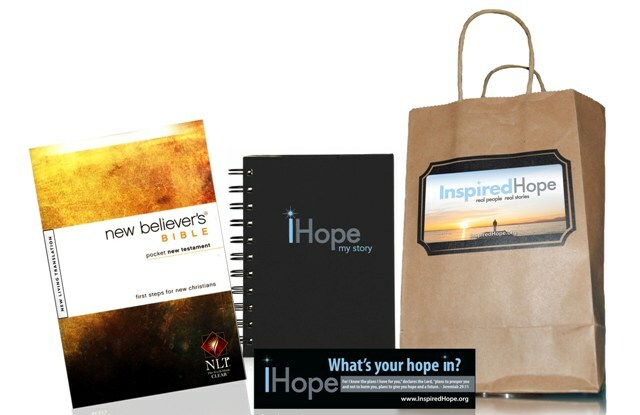 Please sponsor an iHope package so we can provide each child with this awesome gift of your love and generosity. Be a part of making a difference! !